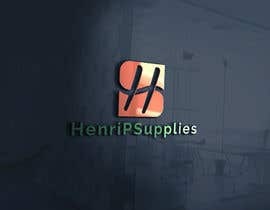 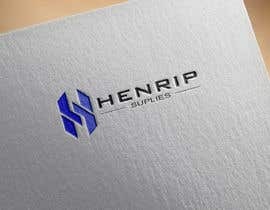 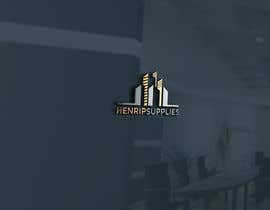 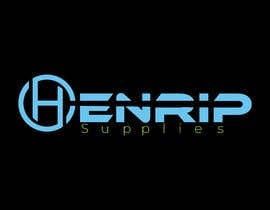 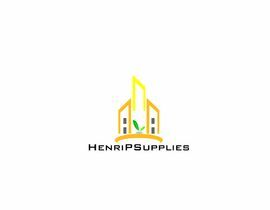 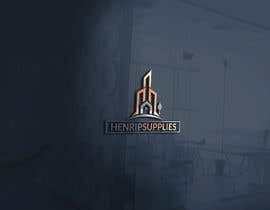 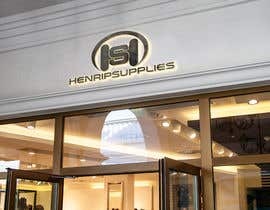 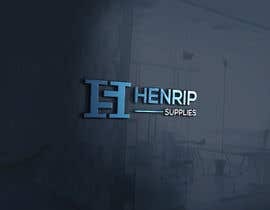 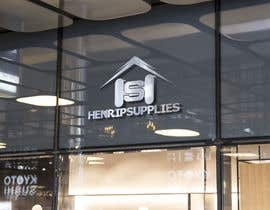 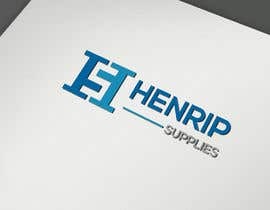 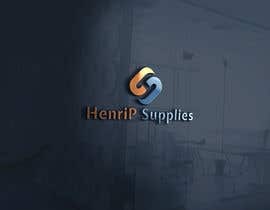 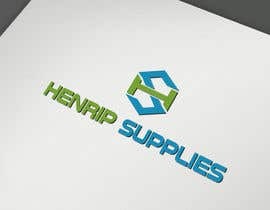 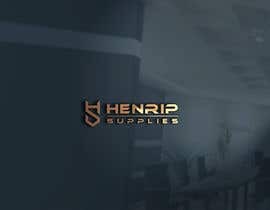 I need to create a logo for a web store named HenriPSupplies. 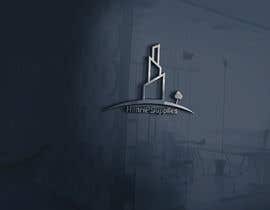 I like to have a reference of the Henri Pittier National Park and the Sindoni Tower on it. 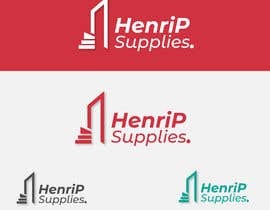 I also want to receive the source vector file of the logo and the font used on it must be free and compatible for the web. 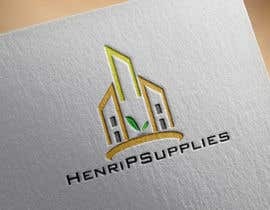 Dear Sir, I would like to draw your kind attention, please check my entry #119 and give me feedback.